The Rev. 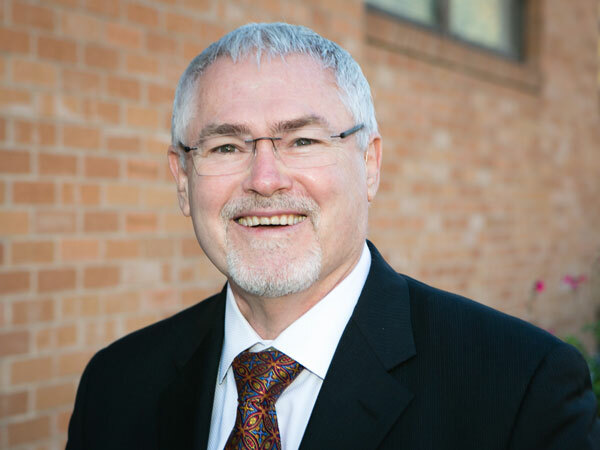 Dr. Larry Bethune served as Senior Pastor at the University Baptist Church in Austin from 1987 to 2017. He is also the Immediate past President of the American Baptist Churches of the South and former president of its Ministers Council. Larry serves as Senior Pastor Emeritus in his work at the state capitol advocating for social justice and inclusion of all Texans.